Happy Friday Friends. Hope you are having a fabulous week. It has been a rainy crappy dreary week here in Northern Ohio. I am over it. Bring back the sunshine and days outside. All this rain puts me in a bad mood and makes me want to sleep and be unsociable. 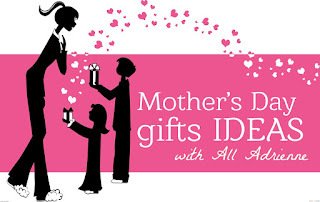 This week for Friday Favorites I am doing a special theme for Mothers Day Gift Guide Edition. Can you believe Mother's Day is a little over a week away. I am linking up today with Narci and Andrea. Erika is getting ready to adopt a precious baby girl from China. a tradition in my family of doing anything special for my Mother. I normally just give her flowers or hanging baskets for outside. We sometimes use to go out for breakfast, but that became so hectic and crazy with the wait and number of people grew over the years. That has since been kicked to the curb. This year I have decided to invite the families over to my house for brunch. We are still working out the details for it. I have compiled a list of things that I would love to give, or receive for Mother's Day this year. ***I am no way compensated or affiliated with any of my recommendations. Opinions are all my own. 1- A coffee mug that says "MOM" I keep seeing this really cute one at Target. or one that says "Mom Fuel"
2- Magic of Motherhood by Ashlee Gadd Great for all moms and mom's to be. You can pick it up at your Target or ordering it online from Amazon. I am loving all the stories and reflecting back to when my kids. 3- New Running Shoes- I personally need a new pair and want to get into running, but have problems with my current shoes giving me shine splints. (plus we are supposed to run a 5k the beginning of June) I would love to go to a running store and get fitted. 4- "Strong As A Mother" shirt. I am really loving this quote right now. There are some great options on Etsy. 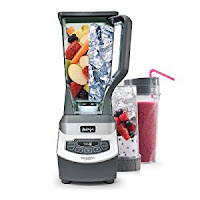 6- I could really use a new blender. I see all these amazing looking recipes that you have to mix in the blender. I don't think the old blender we currently have would blend the ingredients as well. 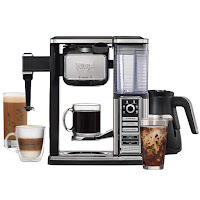 I would love a Vitamix, especially because it is made in Ohio, 10 minutes from where we live. But it is about $400, I don't see that happening. 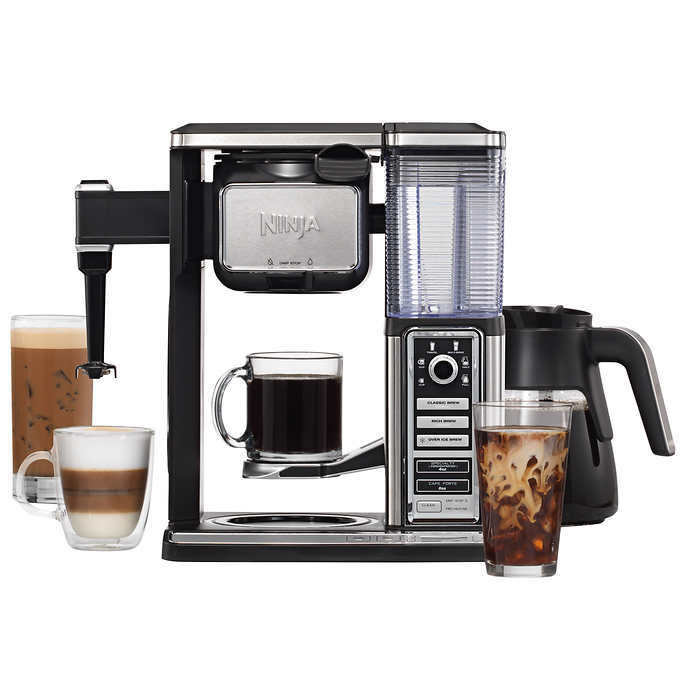 A great comparison would be the Ninja Professional Blender. Not everything has to be materialistic. We all enjoy getting presents every once and a while. (don't lie you do too) Mother's Day doesn't have to be about possessive items. It is also about the little things. To some mom's just a card or a home made painting there kids would make them the happiest mom ever. Sometimes all a mom needs is a break with an afternoon nap. I also love the idea of breakfast in bed. I hope these ideas for some gifts for mothers day helps you out.